It’s here! 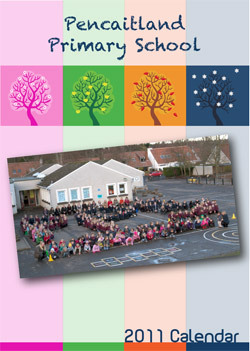 The 2011 Pencaitland Primary Calendar is being proofed and printed right now. If you’d like to secure one (or more) then you can place your order at the School’s reception from Monday the 6th of December. The first will be available for collection on the 10th. This is not only a practical calendar put together by the PTA and volunteers, but also contains useful and important dates throughout the year for parents. Each copy sold will make an excellent gift this Christmas. 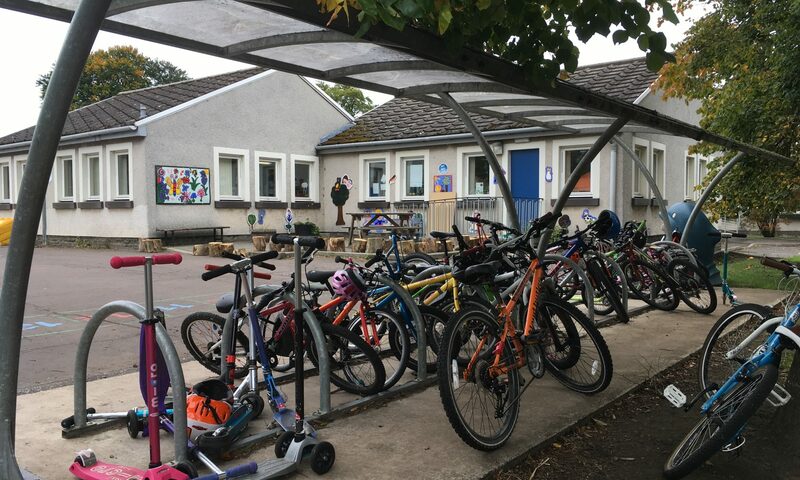 Remember that money raised from each sale will go to the many good school projects which the Parent Teachers Association supports throughout the year. Price per copy is just £2.50.